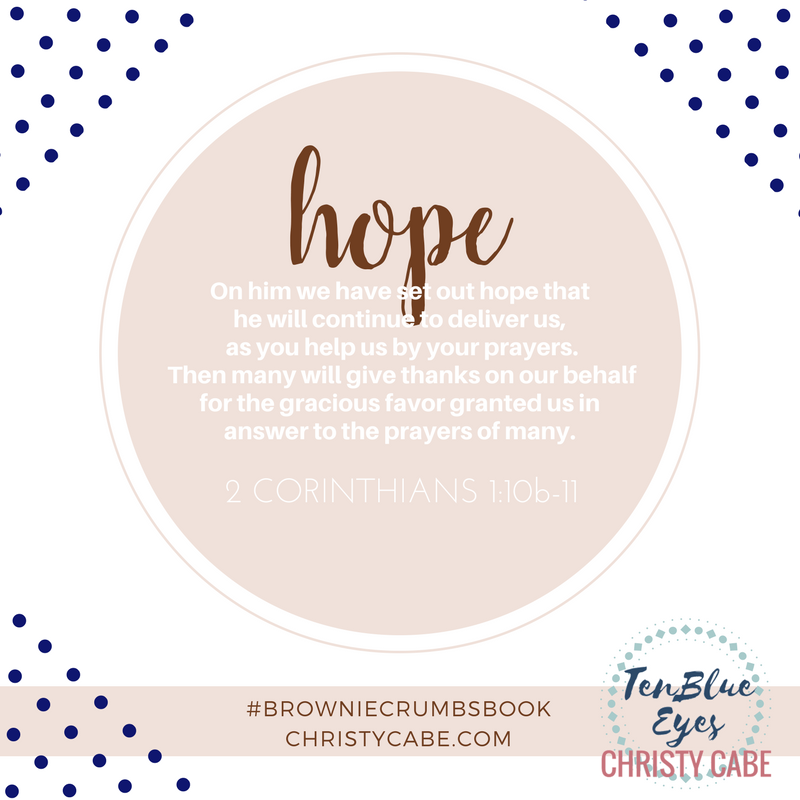 Book 2 will release April 30, 2019! 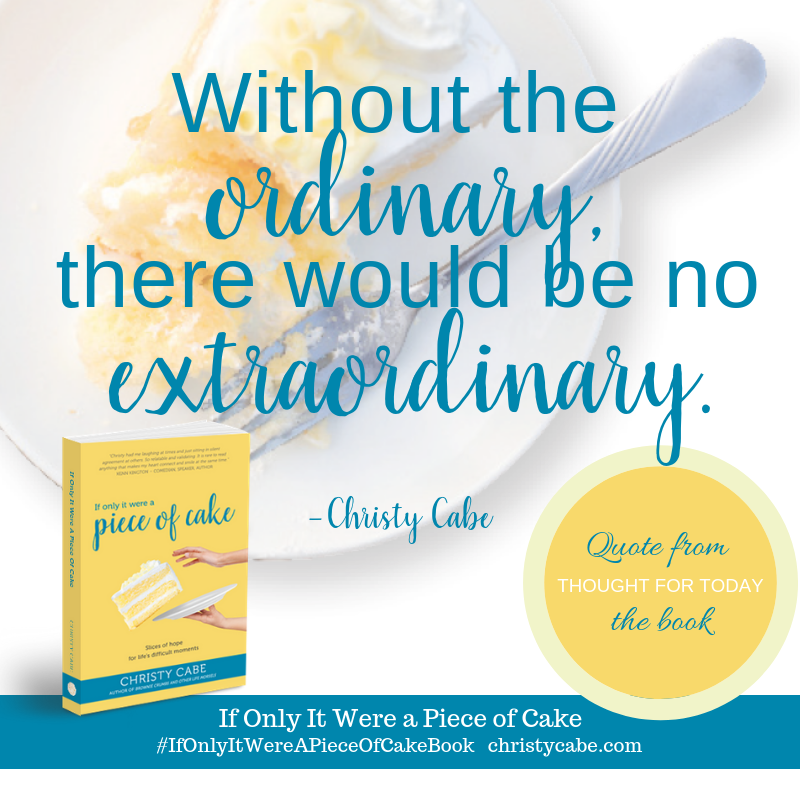 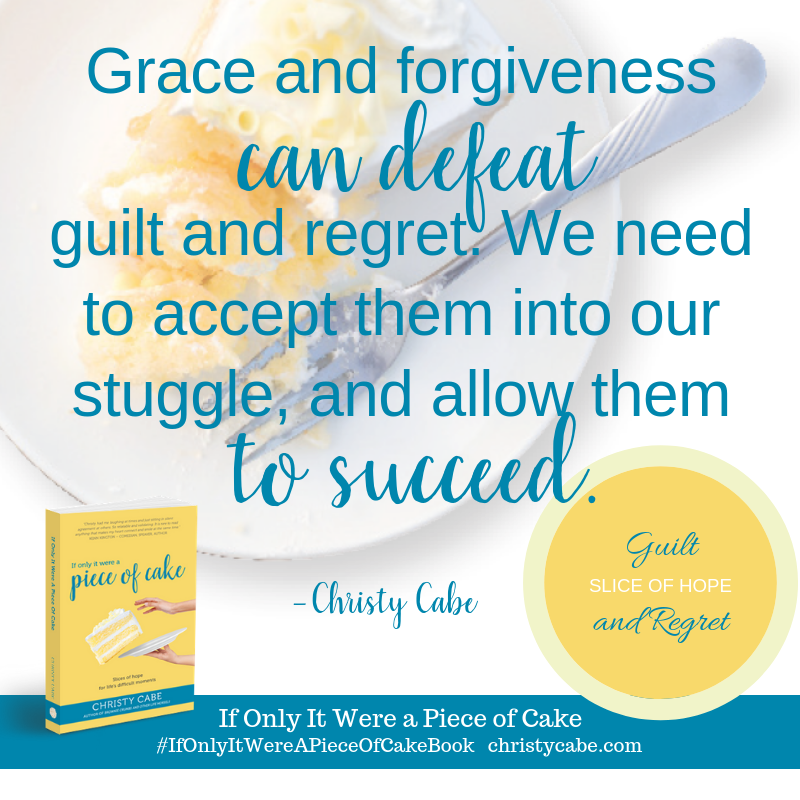 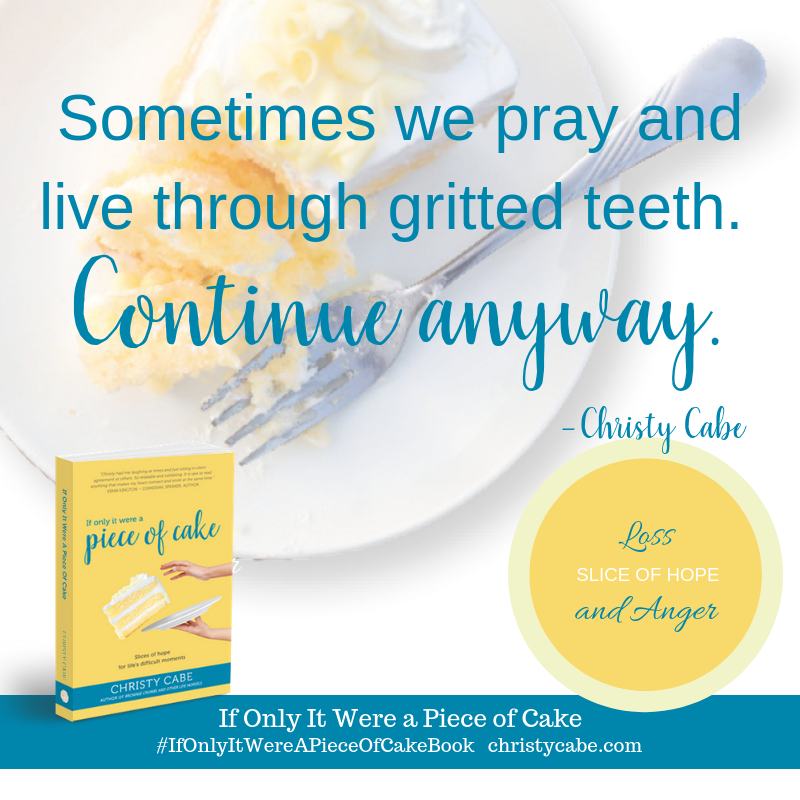 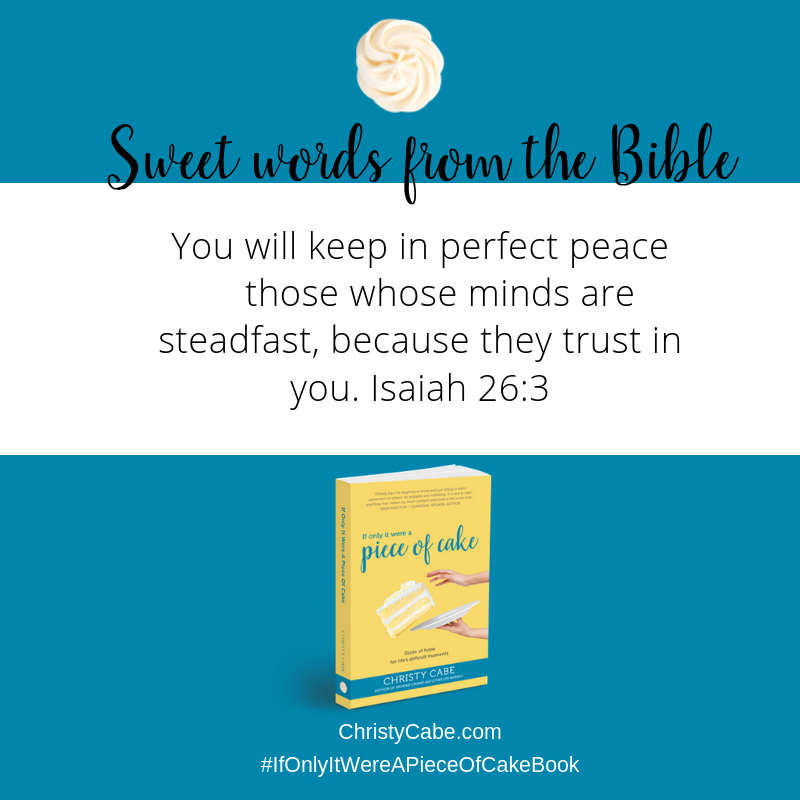 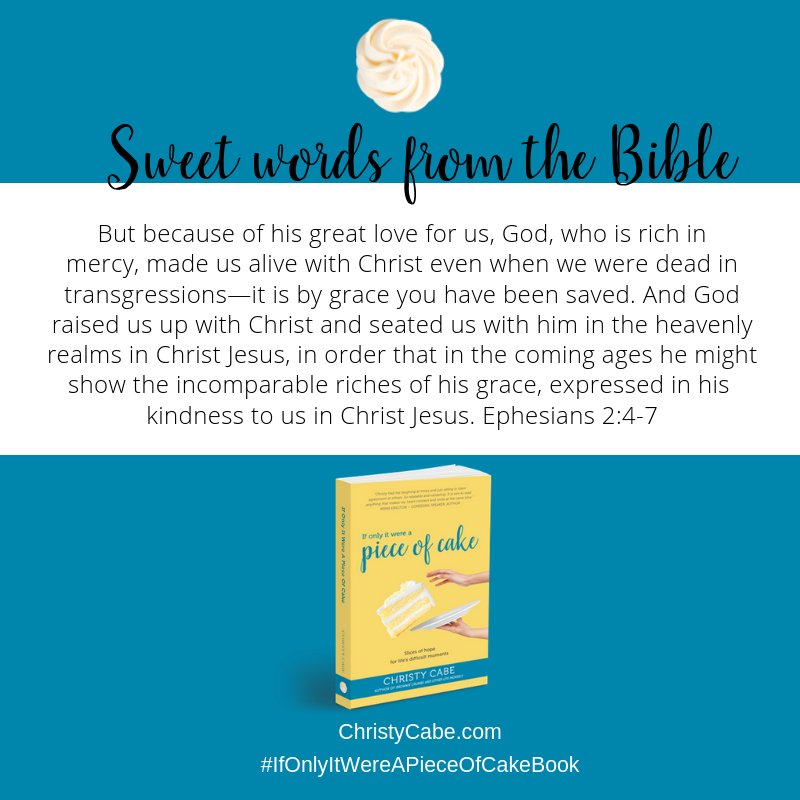 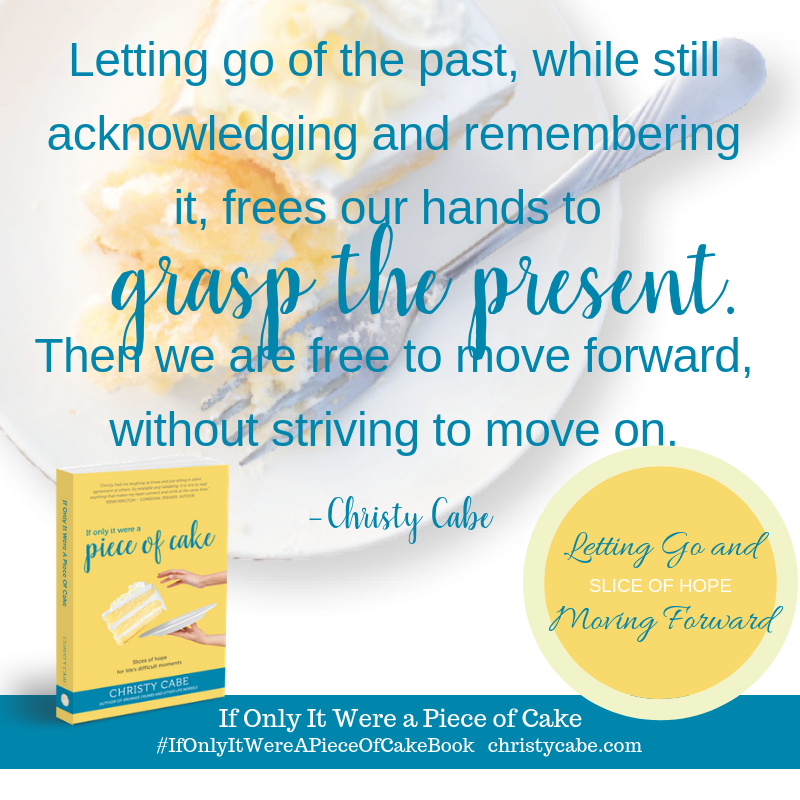 Images to download and share about If Only It Were a Piece of Cake. 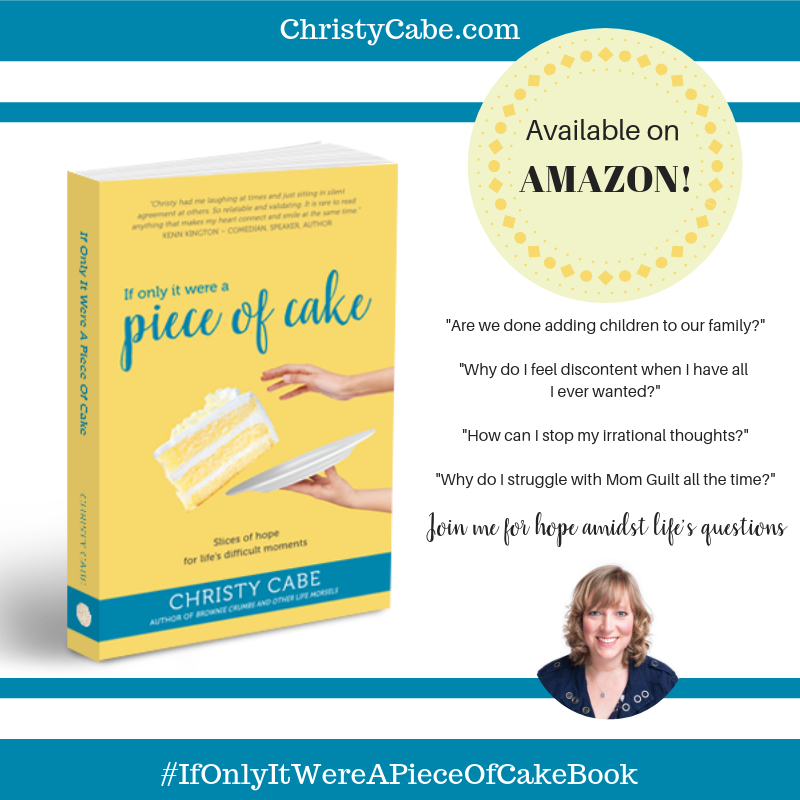 Check back soon to see the book trailer, and Amazon link! 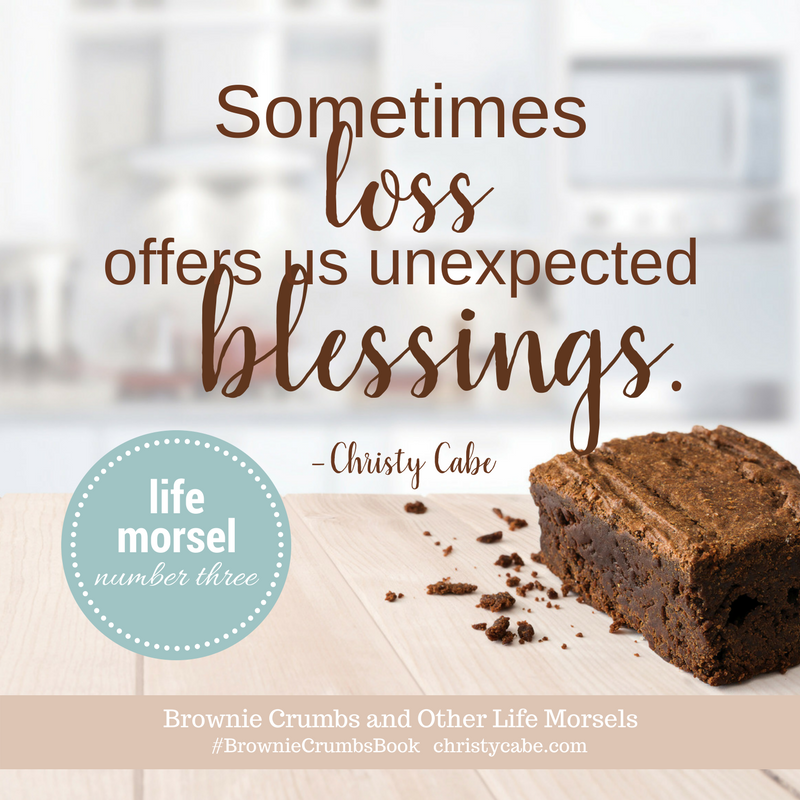 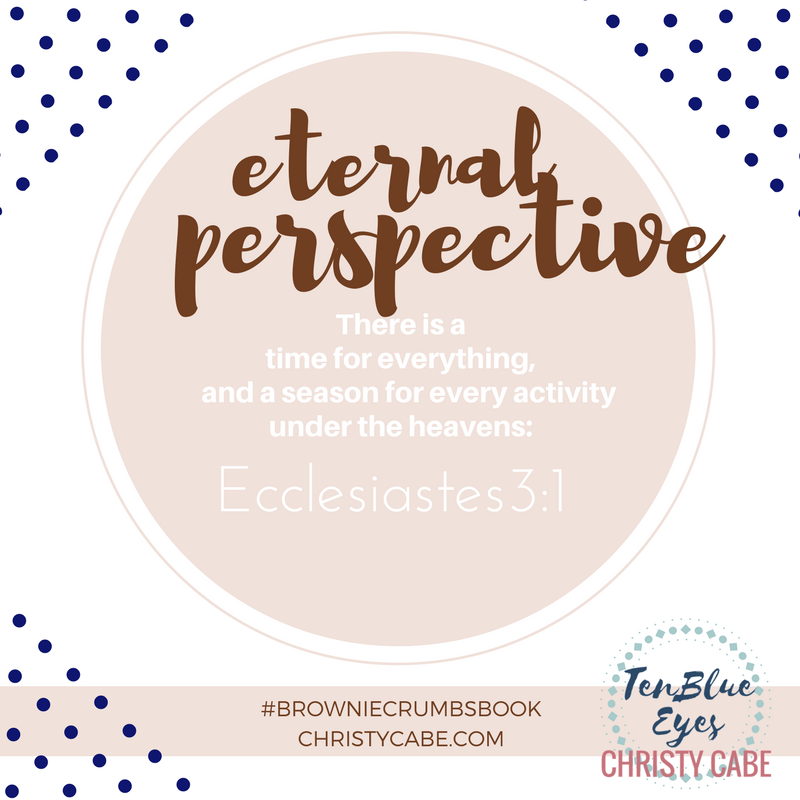 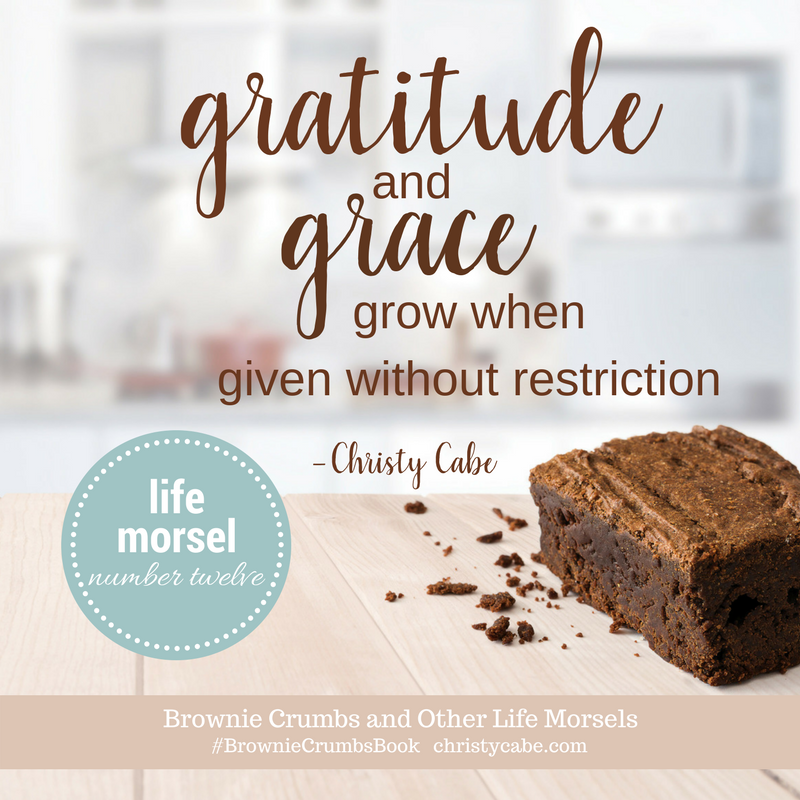 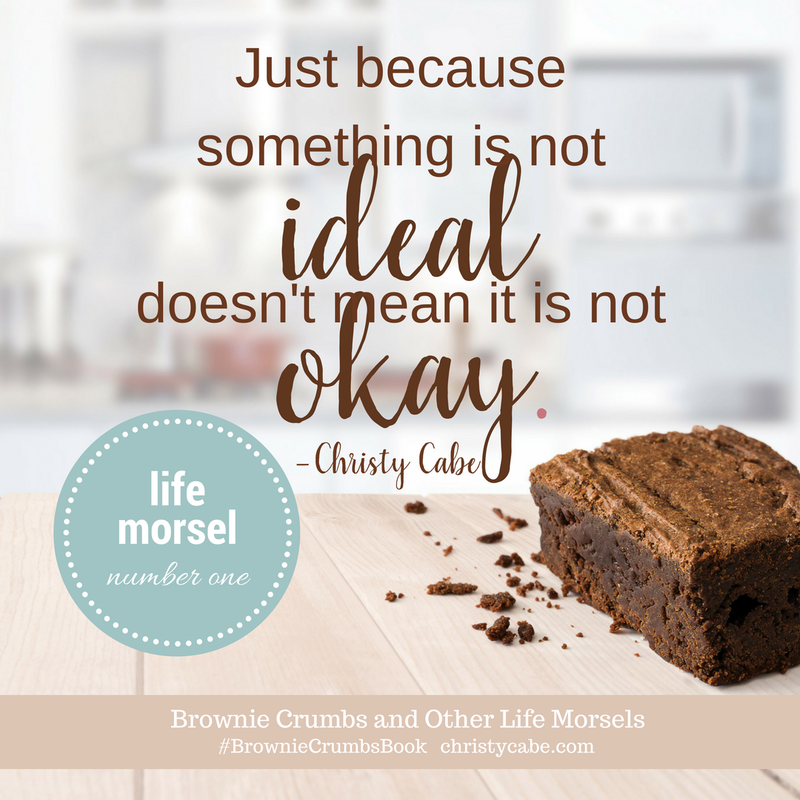 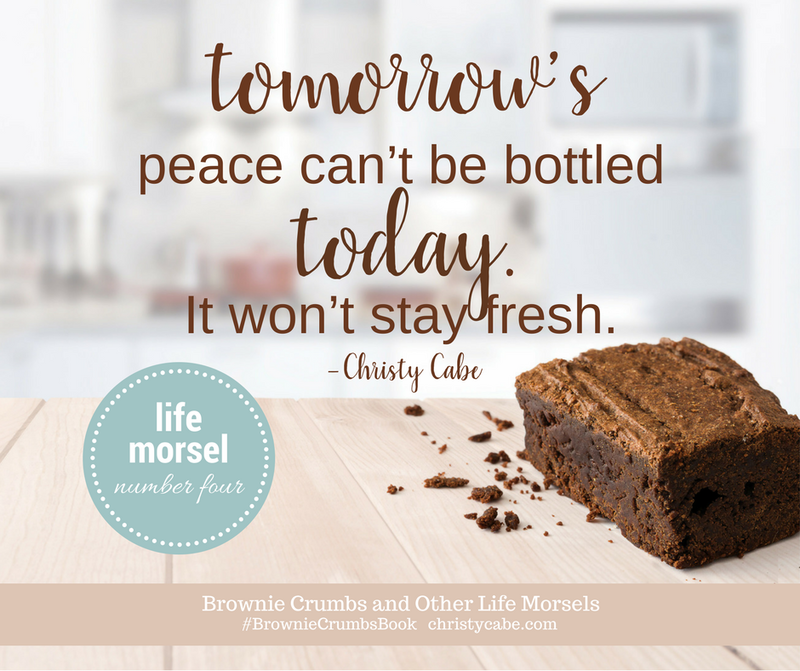 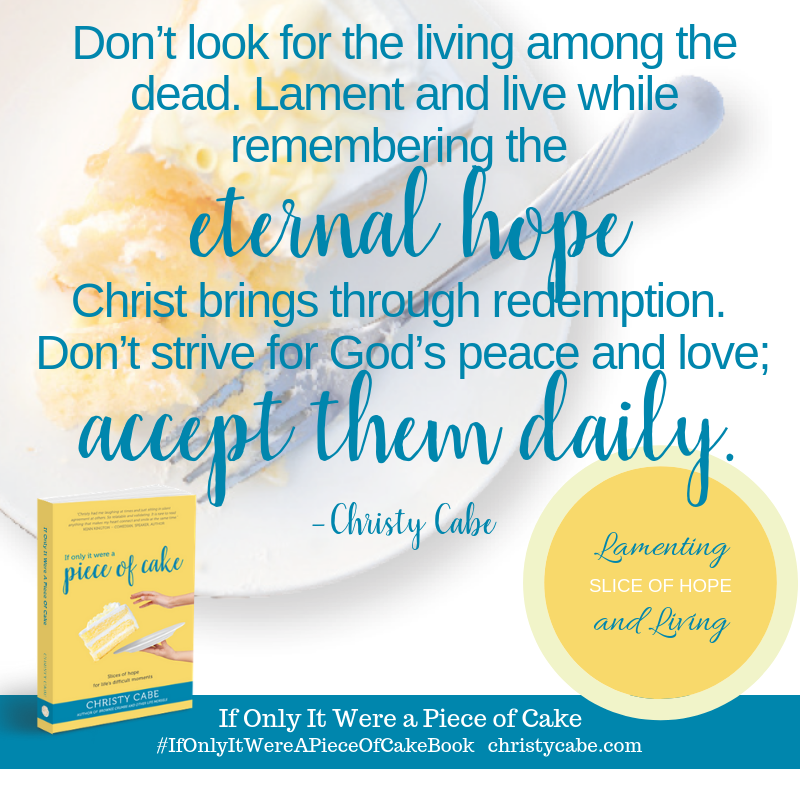 Want to know what Brownie Crumbs and Other Life Morsels is all about? 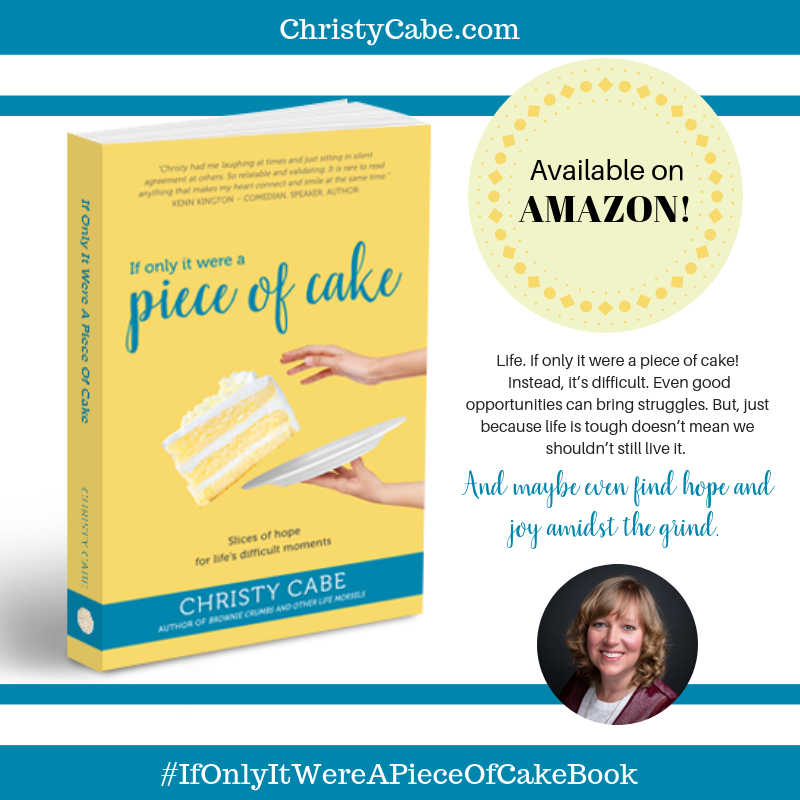 Check out this book trailer. 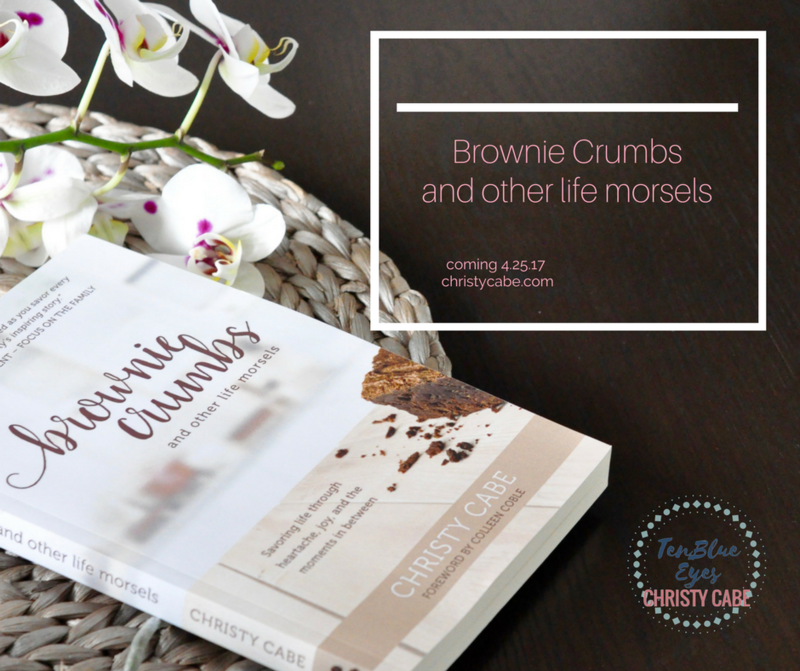 Brownie Crumbs and Other Life Morsels is available on Amazon in paperback, and for the Kindle! 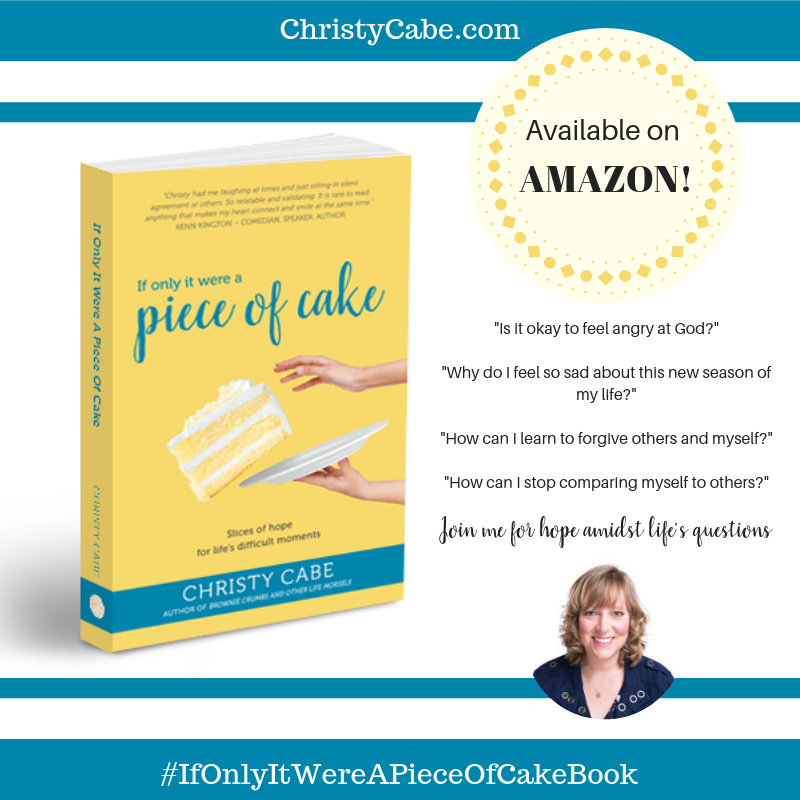 Click on the link below to go directly to the Amazon page. 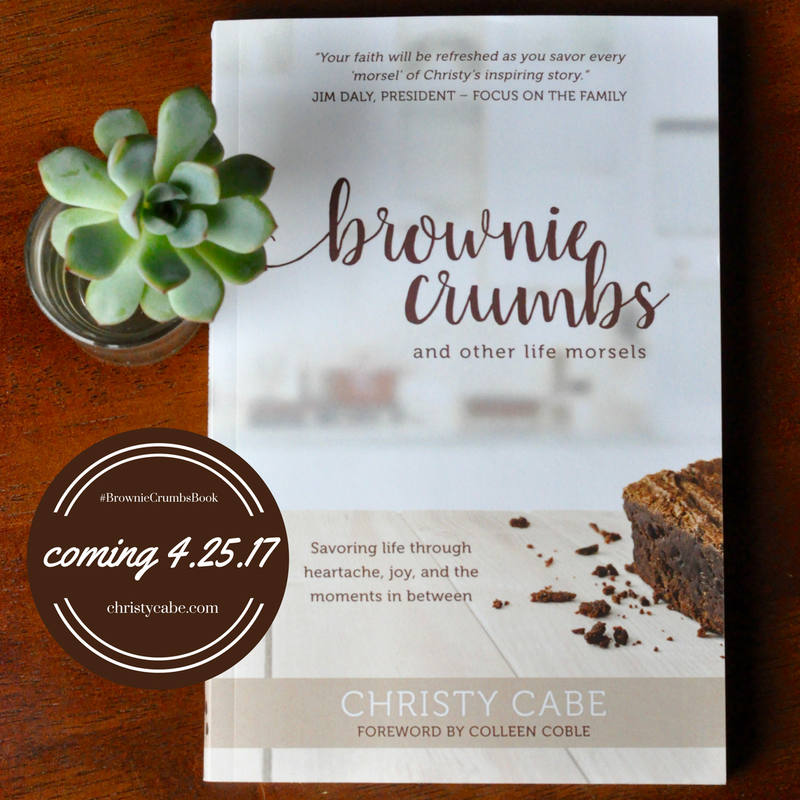 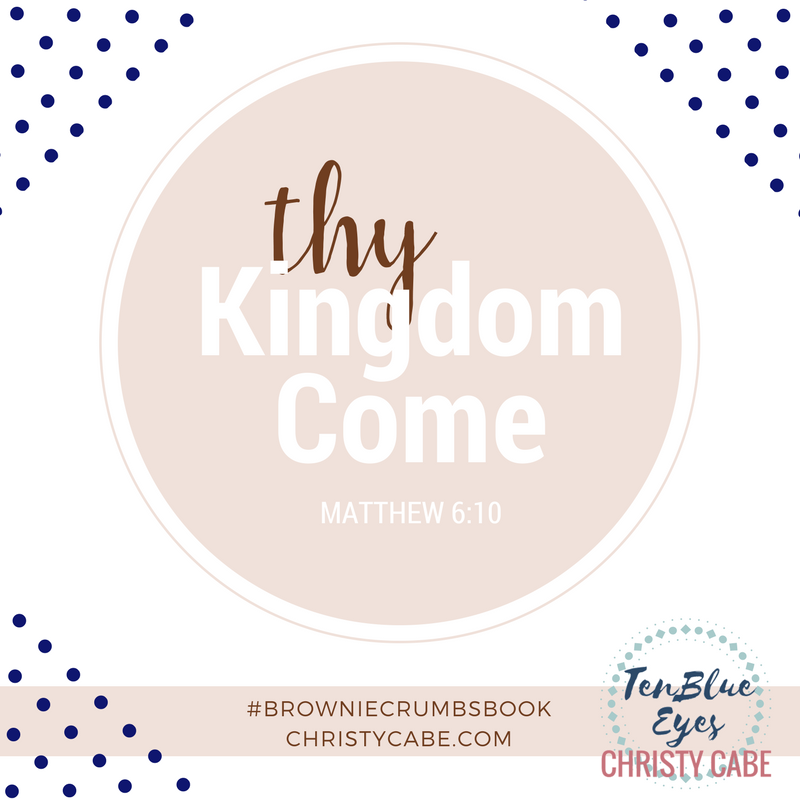 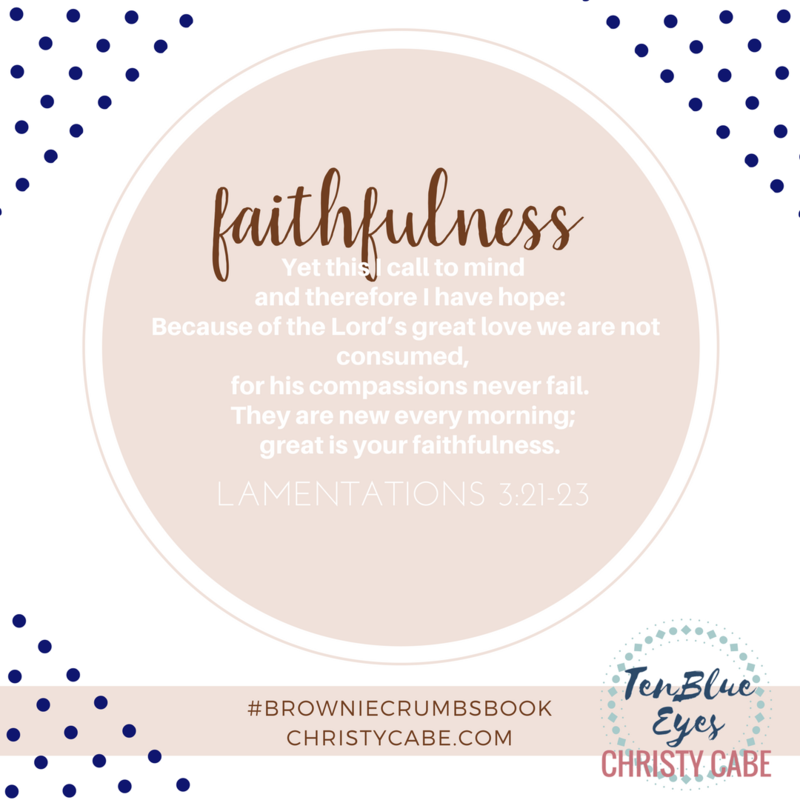 Images to download and share about Brownie Crumbs.